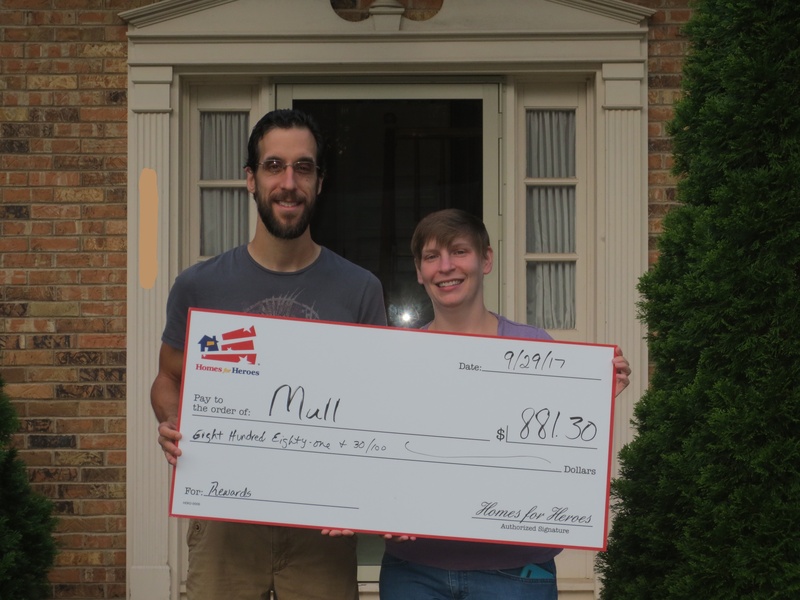 A repeat client just purchased a home with The Boone Crew and received a check for over $800 from Homes for Heroes. This is our way of saying 'thank you' for your dedication to the community and their youth. For more information on this national program that enables firefighters, teachers, healthcare workers, law enforcement, EMT's, and military to save money whenever they purchase or sell a home, contact The Boone Crew at Dan@TheBooneCrew.com or 828-726-9180.